One of the coolest people I follow on Instagram is Tom Brady. Honestly, he’s the GOAT in my opinion and this is coming from someone who despises him on the field. Last year I was so happy that my Philadelphia Eagles beat them in the Super Bowl. Only one other athlete have I despised just as much as Brady and that was Joe Montana. They are just that damn good which make me despise and respect them at the same time. Brady has this thing where he recaps the game and it follows with music. This was his choice was my featured Throwback Thursday track and its Many Men. 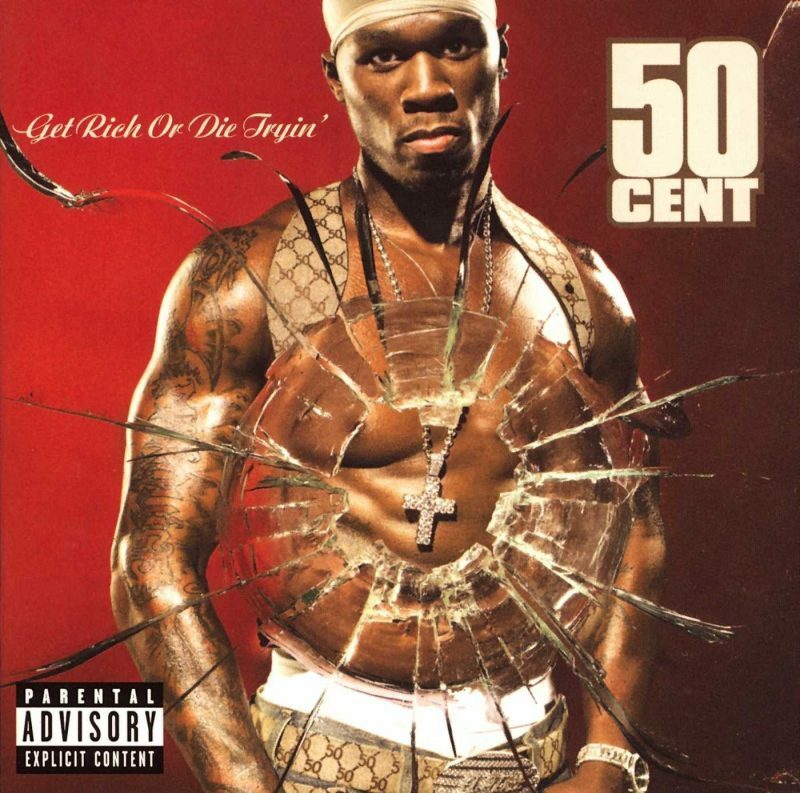 Many Men is one of my all-time favorite tracks and it’s from 50 Cent. The track is off his classic Get Rich or Die Trying debut album. Like I’ve said before, this is a hip hop classic and it quickly became a favorite after hearing it the first time. Check out the video below and make sure you add Get Rich or Die Trying to your catalog if you haven’t already.